Near Fine book pushed or crimped at spine ends, light rubbing bottom edges of boards, some trim problems during production with front end page not cut to correct size (being a bit too long) and part of one gathering cut short and a bit rough – both problems at bottom of page block, previous owner name front end page in ballpoint; in a Very Good jacket with sun fade and yellowing spine and along folds, small spot of whiteout near bottom of spine, edge and corner wear with one small, closed tear back panel. 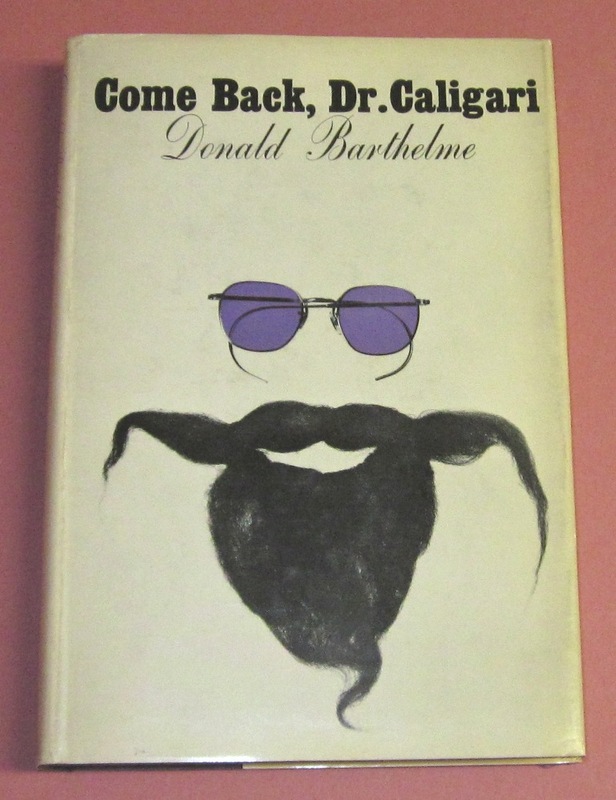 This copy of author’s first book has been signed by Barth on the title page. 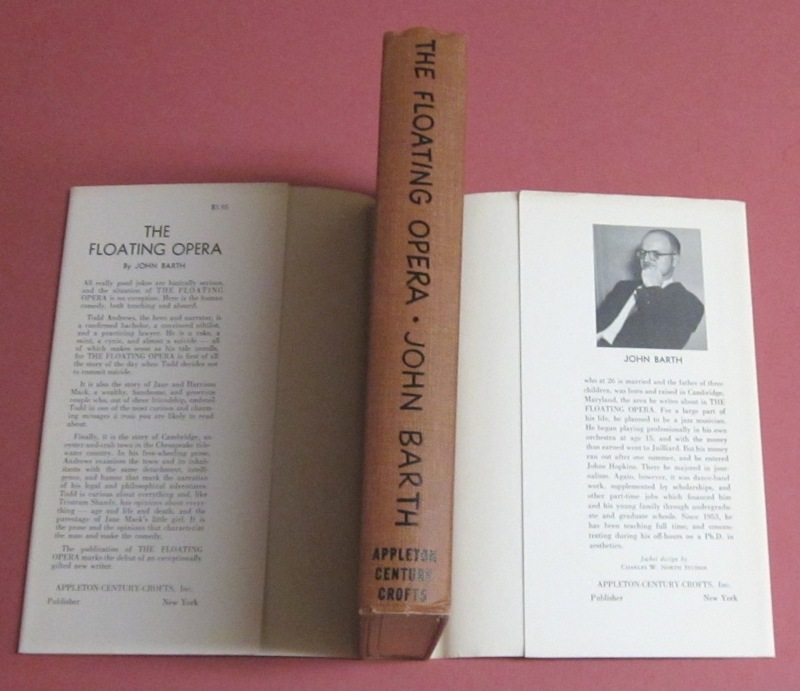 Proper first printing with flap price of $3.95 and (1) following final sentence. 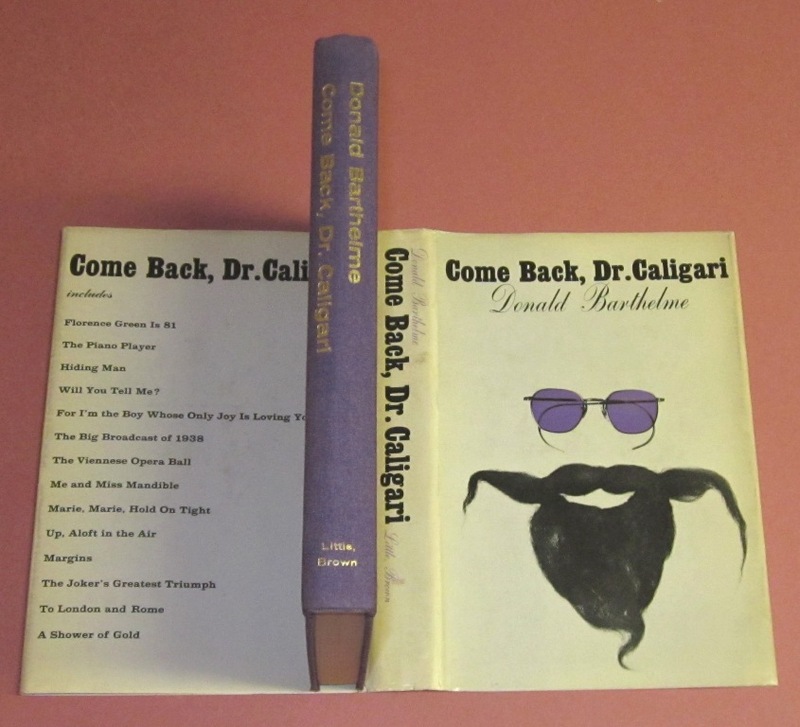 Good to Very Good book with pushed spine ends, slightly bowed along spine, with rubbing through to boards at front, bottom corners; in a Good to Very Good jacket with significant soiling and sun yellowing, and light rubbing. This is a Review copy with Little Brown note to the literary editor laid-in. 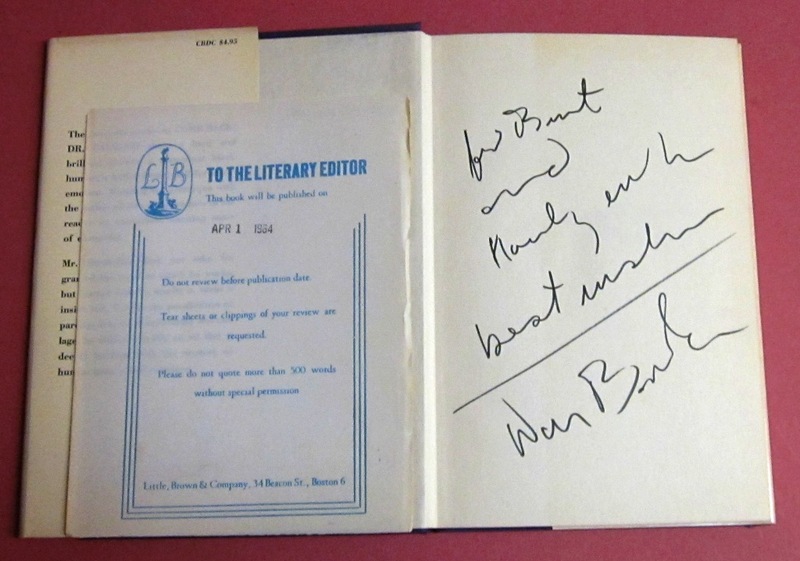 Additionally, a presentation copy signed and inscribed by the author – “for Burt and Nancy (?) with best wishes”. There is a note laid-in from an earlier bookseller indicating that Burt is Burt Britton. 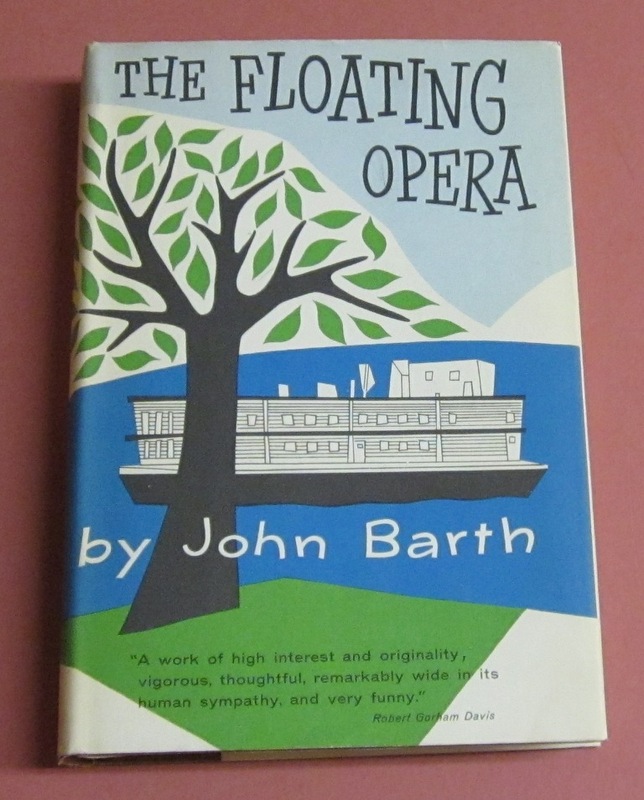 Britton has been a literary figure in New York for decades. 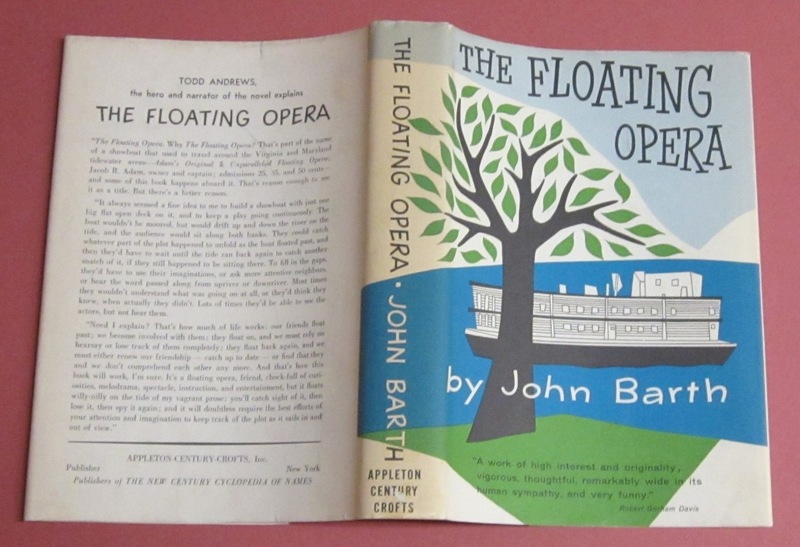 He was the co-founder and manger of the store Books & Co. This is the author’s scarce first book; a collection of short stories. 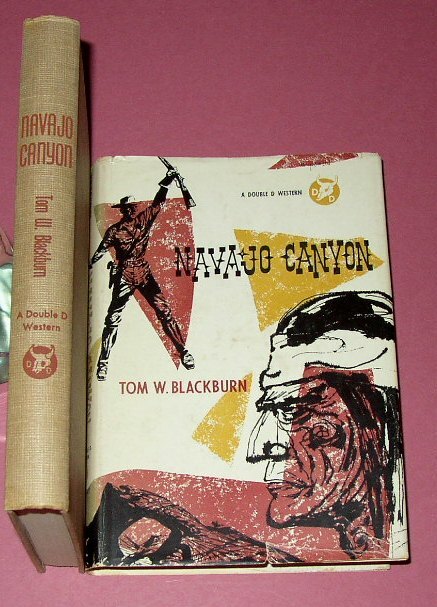 A Double D Western – Very Good book with light edge wear, touch of slant at top of spine and slight page edge soiling and dusting, in a Good jacket that has rubbing and soiling on the mostly white jacket, edge wear, sun fade on spine and a small ½ x ¼ inch chip at top of spine not affecting any lettering, some foxing on verso of jacket. 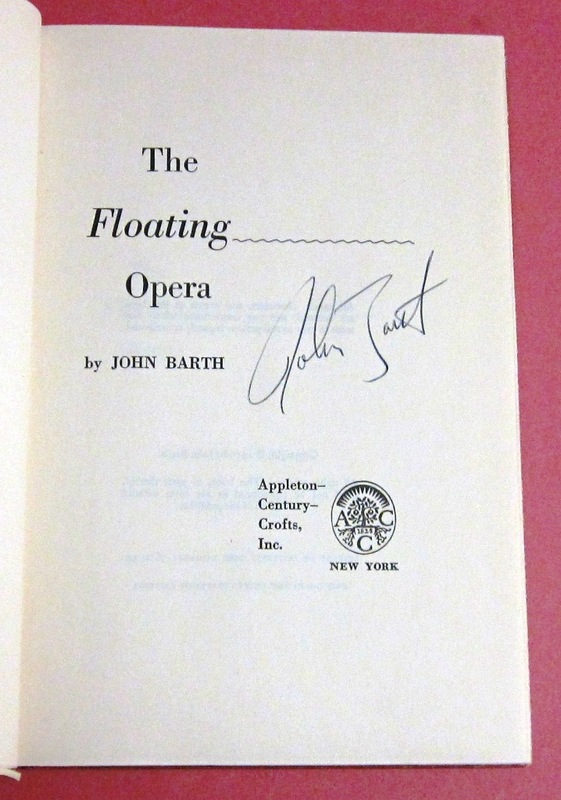 This copy inscribed – For Bondi De Toth - Sincerely Tom. This is possibly an association to Andre De Toth who directed many B level western movies (his most famous movie was based on The Cabinet of Dr. Bondi) and this may have been a nickname, or one of his many children. This is a historical novel involving the relocation of the Navajo to eastern New Mexico and has Kit Carson as an important character. Quite scarce title. A.S.A.P. 2002 Limited First Edition, Fine unread book of poems by Stuart Kaminsky writing as Butler. This collectors edition limited to 50 copies. 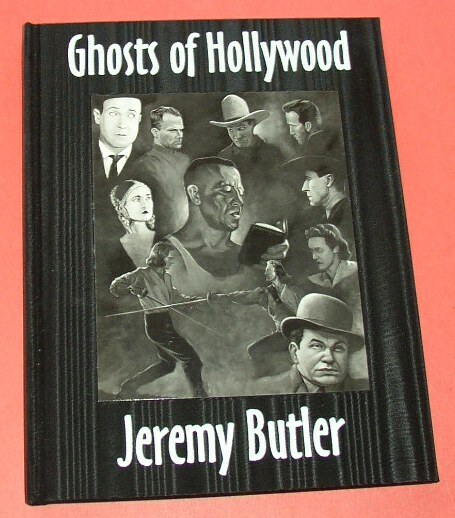 Contains an interview with Jeremy Butler who purportedly died in 1966. 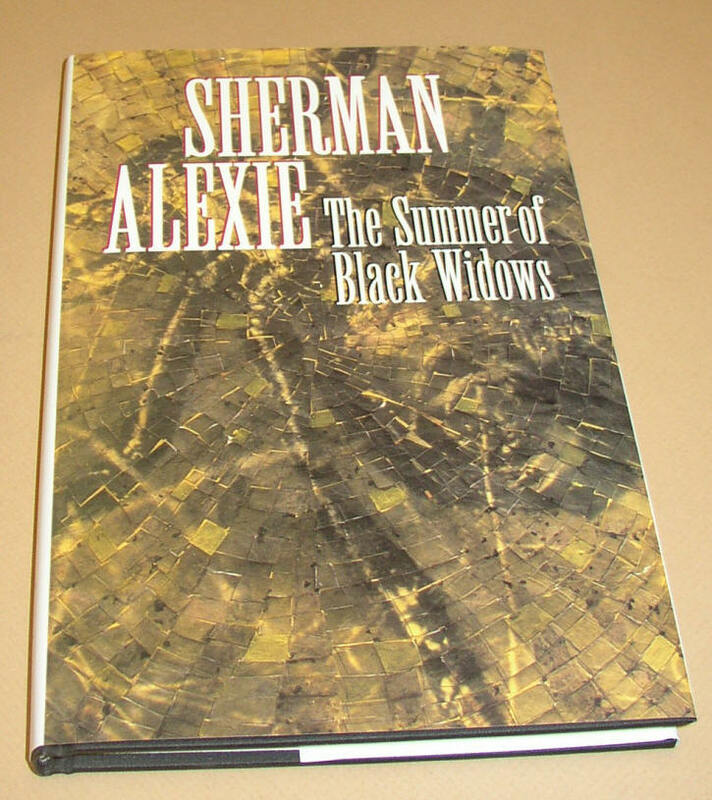 Boards covered in black silk moiré with no dust jacket as issued. B/W glossy photo of collage of drawings of famous Hollywood stars is mounted on the front board. Signed by Kaminsky, the author of the Preface, Natasha Butler Pevsner, the author of the Introduction, the author of the afterword, Seymour Robert O'Leary, and the illustrator, Phil Parks, on the limitation page. This is copy number 18 of a very unusual production by A.S.A.P. 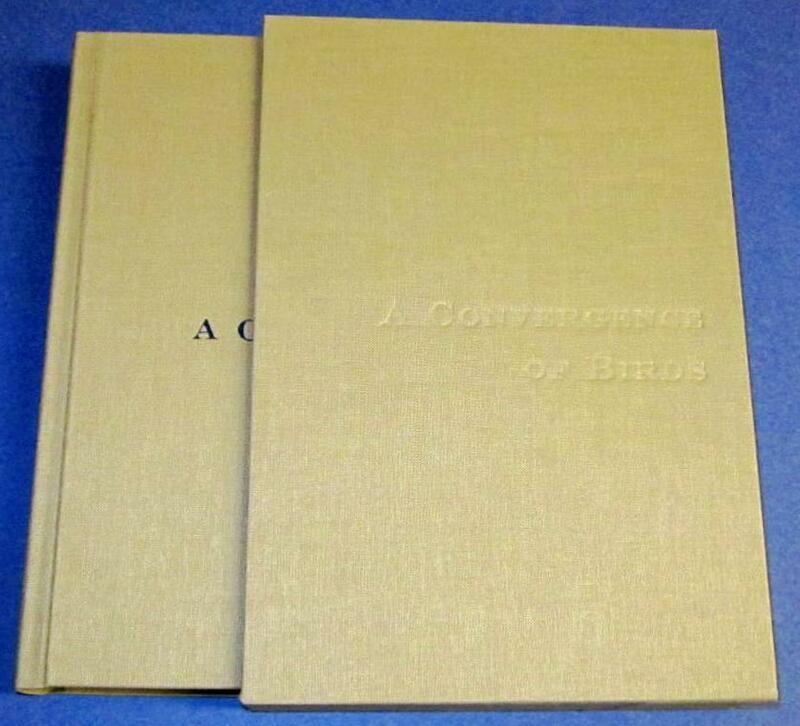 First limited edition, Fine book in Fine slipcase. 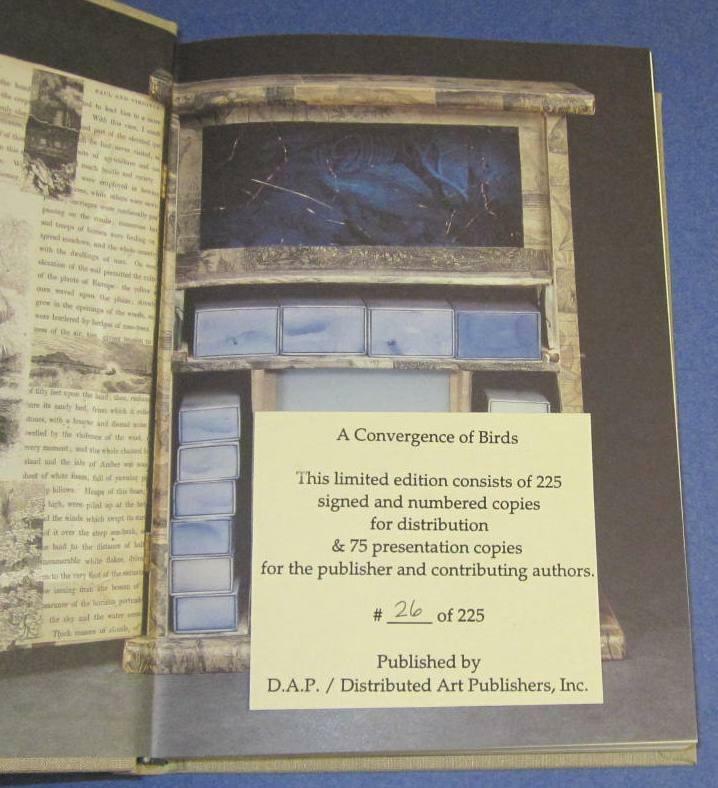 An assemblage of fiction and poetry, by 22 contributors, inspired by the art of Joseph Cornell. This is Foer's first book appearance and includes an introduction and story by him. 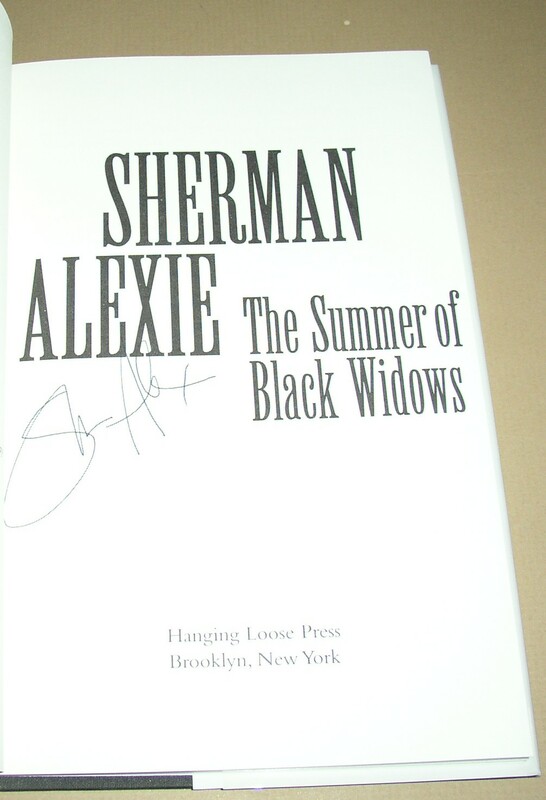 This is copy number 26 of 225 numbered copies (there were also 75 presentation copies produced). Contributors include: Diane Ackerman, Joyce Carol Oates, Rick Moody, Barry Lopez, Robert Coover, Howard Norman, Paul West, Siri Hustvedt, Dale Peck, Joanna Scott, Robert Pinsky, Lydia Davis, Mary Caponegro, John Yau and others. Each has signed at their contribution and each contribution features a tipped-in color photograph of one of Cornell's works. 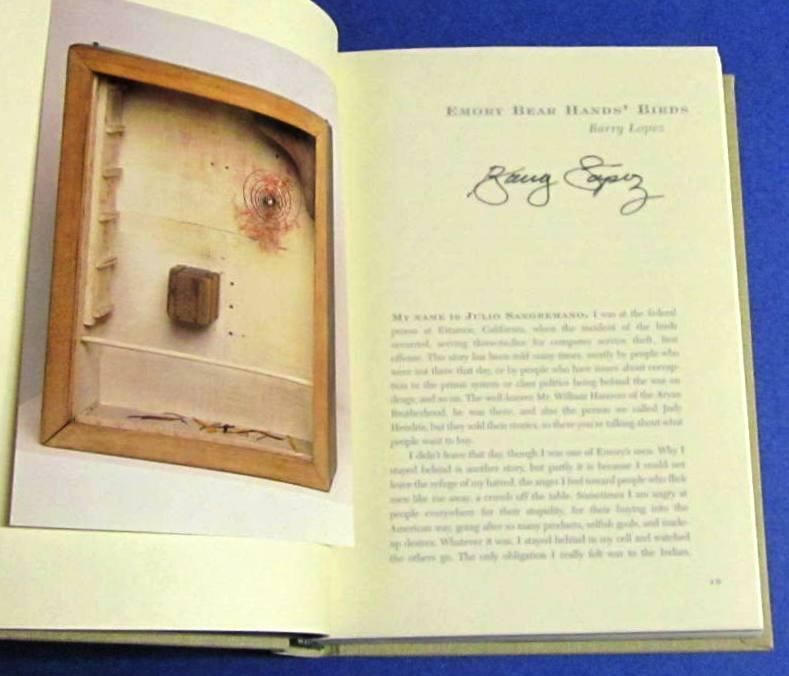 Joseph Cornell was a New York artist and sculptor whose most characteristic works were assemblages, or collages, housed in glass-fronted boxes. 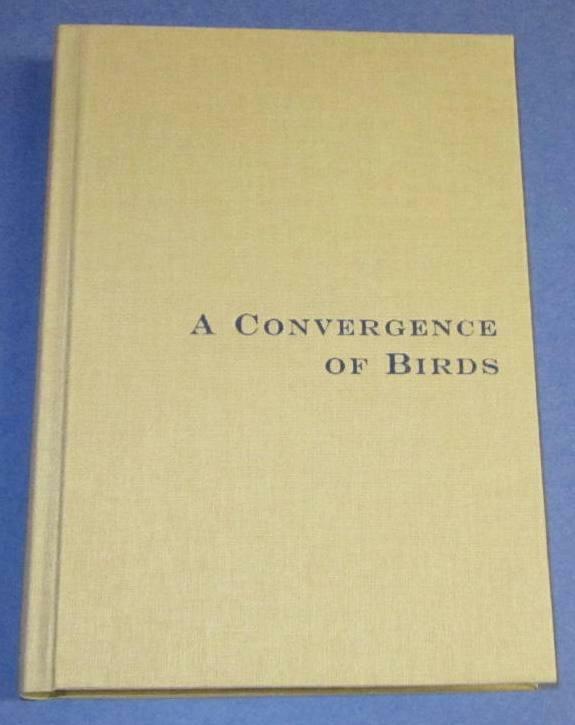 The beautifully produced book is a unique convergence of literature and art. Book received advanced praise from Susan Sontag, Paul Auster, and Ann Beattie.